Do I Need A Survey For A Fence? Did you know that fences are frequently erected in the wrong place? In other words, a fence should be located on a property boundary, but this is often not the case. The only way to determine the location of your boundaries is to have an identification survey performed by a licensed surveyor. So before you invest in a new fence, it’s worth making sure it is erected in the right place to avoid disputes with neighbours in the future. When you need to build, fix or replace a fence, there are a number of regulations that apply. It’s easier if you and your neighbour agree on the type of fence and where it should go, but if there is a dispute, these fencing FAQ from the NSW Department of Justice will help. If this is not possible due to the nature of the land, the fence should be built as close to the boundary as possible. Usually, costs will be shared between neighbours. However, if you opt to erect a fence without asking your neighbour to contribute financially, you may do so, but you must still come to an agreement regarding the type of fence. Found out more about who pays for a fence. Building A Fence Without A Survey: Don’t Do It! How Do I Know Where My Boundary Is? 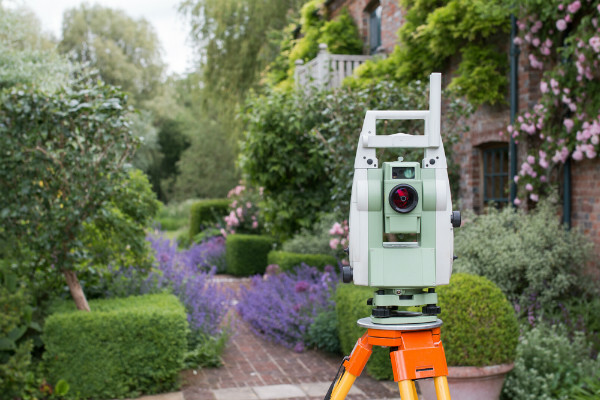 If it’s not clear where your property boundary is, or there is a dispute, it’s important to hire a professional surveyor. This will give you peace of mind about the true boundaries of your property before erecting a fence or beginning another project. To obtain a professional, accurate survey in the Shoalhaven, call Leslie & Thompson. 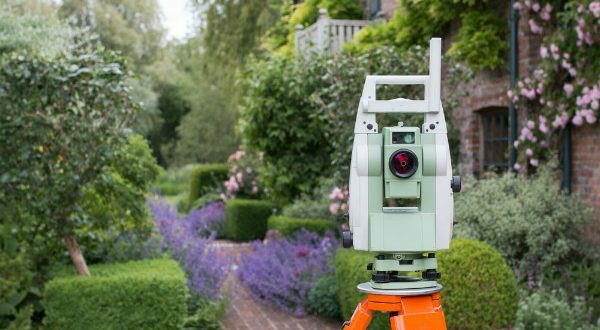 Our surveyors are knowledgeable about state and local regulations and use the latest technology and the most accurate methods for our surveys. We’re ready to complete a fast survey so you can move forward with your fencing project.